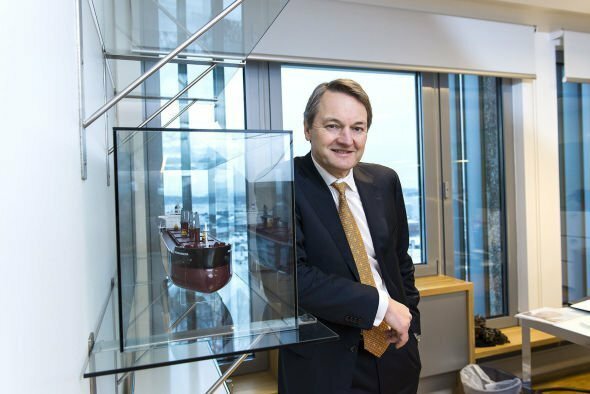 Jens Ismar, CEO at Norway’s Western Bulk Chartering, has pondered whether expectations are running ahead of fundamentals when it comes to the surprisingly hot dry bulk sector at the moment. “While we all expected dry cargo markets to gradually improve throughout 2017 and into 2018, asset values, dry shares, and interest from equity investors has taken off recently to an extent that has surprised us all,” bulker veteran Ismar mused on social media site LinkedIn. He noted how resale values are now basically on par with newbuild prices. Western Bulk Chartering typically charters in around 120 to 140 ships at any given time. The Kistefos Group is the largest shareholder in the company. While acknowledging the sector has been better than expected in the first quarter of the year, Ismar said the markets are still “not great” and there is a “fundamental overcapacity” both in the total fleet and through slow steaming. Ismar also pointed out that scrapping has slowed down.